The Kenzie Headphone Amp is a wonderful adaptation of the Darling circuit. It’s a DHT/SET headphone amp that provides more than enough power to be paired with modern planars and inefficient monitors alike. This is the selection for the tube purest who wants that familiar sound paired with headphones’ remarkable imaging. 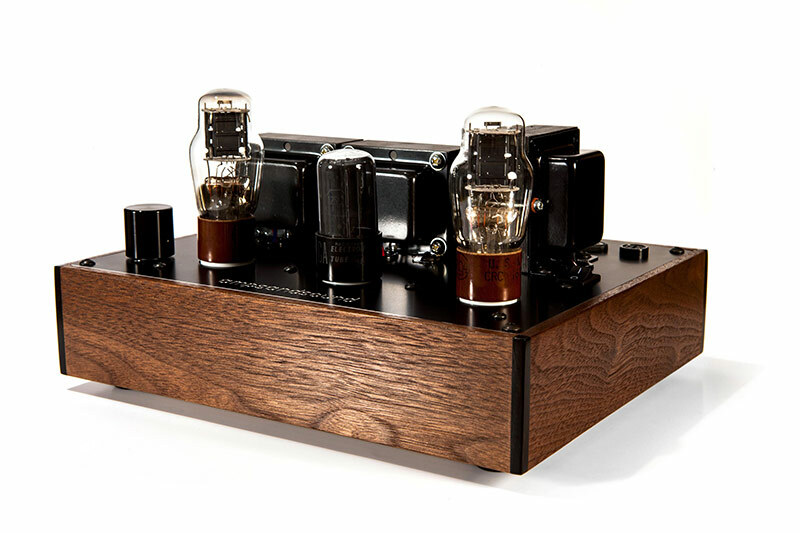 Designed to work with both low impedance and high impedance headphones, the Kenzie is the ideal desktop tube headphone amplifier for fans of reference quality headphones from Grado Labs, HiFiMan, Audeze, MrSpeakers, Sennheiser, Enigma Acoustics, Beyerdynamic, and AKG.